If you want to start this year on a proper note by playing Bitcoin slot machines online and earning cash, we have some amazing news for you. Both Drake Casino and BetChain are starting off this year with new player tournaments that offer a variety of cash prizes and free spins rewards to any interested punter. Depending on the casino you want to play at, but also your effort, you can win yourself up to $2,000 in BTC equivalent, a bonus of up to 600 free spins, or both just by playing slots. If you’re interested, keep reading to get all the details you need before registering for any of the competitions. Places 5-14 – $ 100 in BTC each. The rules are simple: just pay the entry fee of $5 and play BetSoft’s new Yak, Yeti, and Roll slot throughout this month to earn points for the leaderboard. If you play enough to climb on one of the top 14 positions, the casino will award you with a prize at the end of the tournament. To learn more about the rules and see the current leaderboard, make sure to pay a visit to Drake Casino. 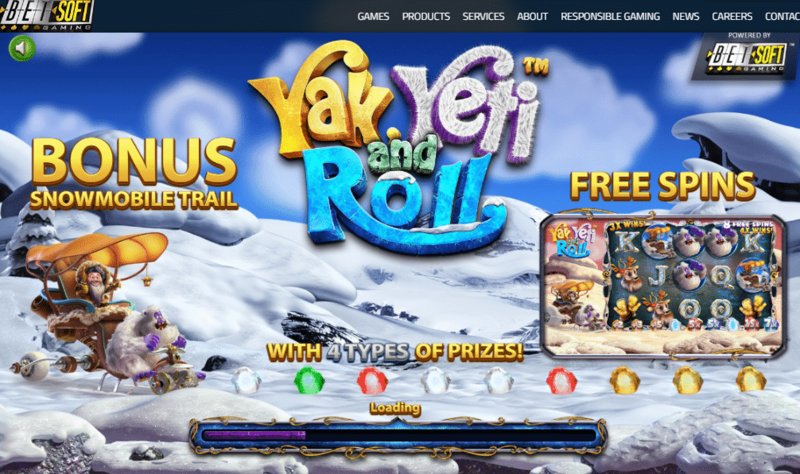 Players 5-20 – prizes of 240-35 free spins. To earn a position on the leaderboard, you just have to play any of the 260+ games selected for the tournament with real money (BTC included) and earn points with each stake you place. The range of applicable games includes anything from old-school slot machines to table games, video poker, and even unique betting products like Max Quest: Wrath of Ra. If you are interested in taking part, just head down to BetChain Casino and sign up.